come step into your healing pool. 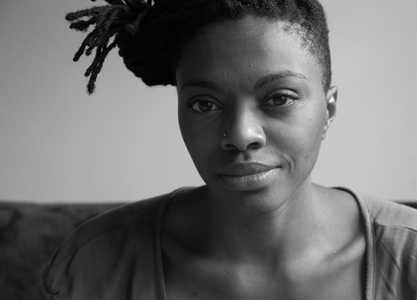 Zena Edwards is a London-based performance poet, writer and musician. Her vibrant poetry is inspired by her experiences of travel, particularly through Africa, as well as traditional African music and song. She often accompanies her work with mbira, kalimba and marimba (thumb pianos). Zena has performed at WOMAD, The London Jazz Festival, Poetry International at the Royal Festival Hall, The URB Hip Hop Festival (Helsinki), Glastonbury as well as many others. She has produced two CDs, entitled Healing Pool and Mine 4 Life.